1. Full name: must be written in CAPITAL and exactly as shown in your passport. 7. Religion: If you subcribe to a religion, write it. For those who are not religious, please write " None"
8. Occupation: enter your current occupation. If you have no occupation, write “no occupation”. 9. Employer and business address: Write the name of the organization where you work and its contact information. 11. Family members: write information of your family members including your parents, sisters and brothers. If you are married, spouse and children are mandatory. Issuing authority: Specify the authority that issued the passport and the place of issue. 13: Date of the previous entry into Viet Nam (if any): if you used to visit Vietnam before, fill in the latest entry. 14. 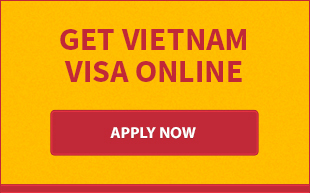 Intended date of entry: write the date you intend to visit Vietnam and your desired length of stay. 17. Hosting organisation/individual in Viet Nam: Provide the details about your sponsor in Vietnam including name, contact information and relationship to you. They can be an organization or individual. 18. Accompanying child(ren) under 14 years old included in your passport (if any): If you are traveling with children under 14 years old, please fill in their details and attach their photo to the form. 20. Other requests (if any): Leave it blank if you don’t have any request. · For “Done at”: write down name of arrival airport at which you get visa stamped. 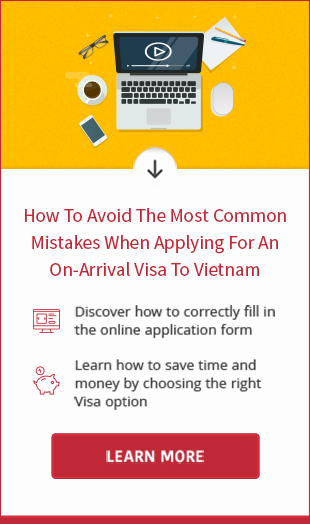 · For “On“: enter the date that you check in at Vietnam airport. Please feel free to reach out to us for assistance if you are still confused with filling out the entry-exit form for visa on arrival.